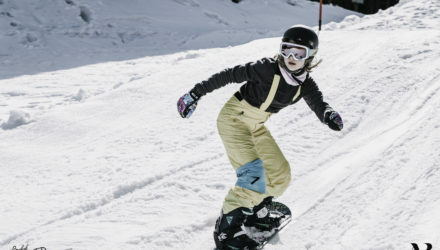 A challenging and worth seeing Shred Down Banked Slalom course gather together more than 80 motivated riders, from the youngest kids to the best snowboarders in Austria. 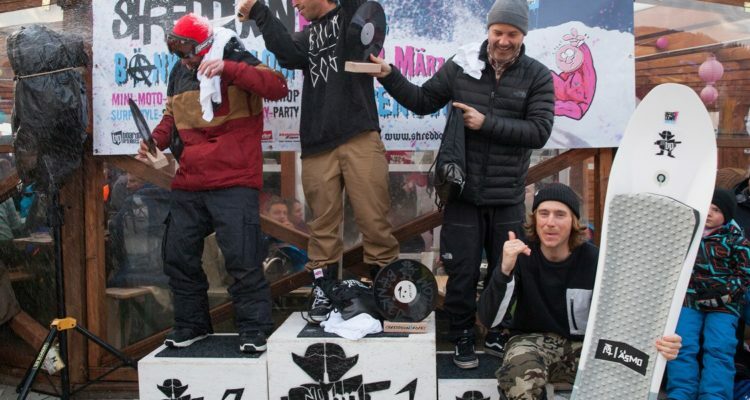 The twentieth anniversary of Shred Down in Boarders Playground was the perfect anniversary to change the format and introduce the Banked Slalom. The man of the day was, without any doubt, the Zillertal hero Wool Nyvelt with the fastest time, in front of Steve Gruber and Thomas Eberharter among the Master category. Big up to all the young guns who showed great enthusiasm and challenged the pros! 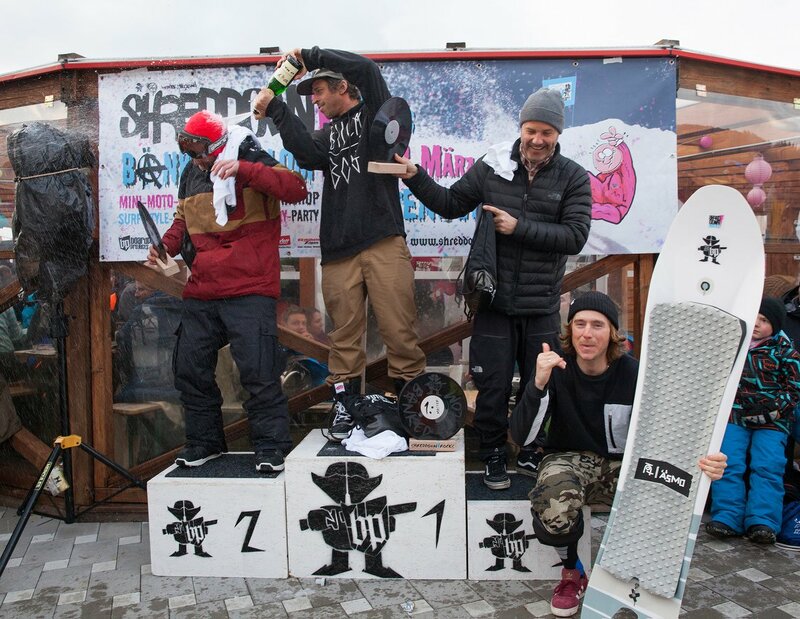 The first edition of the Shred Down Banked Slalom was a big success and there is incredible potential for future editions!